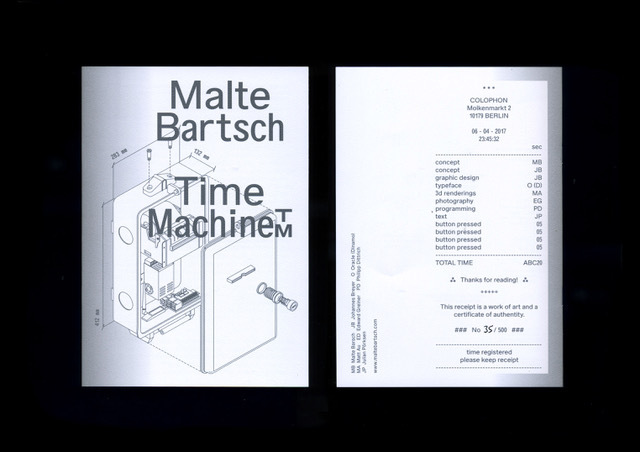 MOTTO DISTRIBUTION » Blog Archive » Time Machine™. Malte Bartsch. 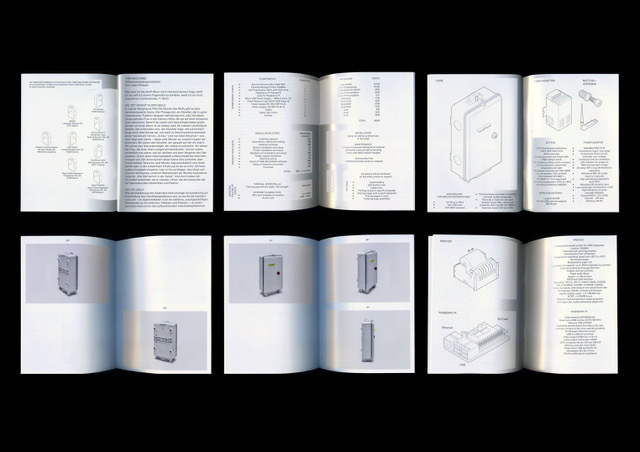 This entry was posted	on Tuesday, August 8th, 2017 at 6:20 pm	and is filed under Artist Book, distribution, Wholesale. You can follow any responses to this entry through the RSS 2.0 feed.